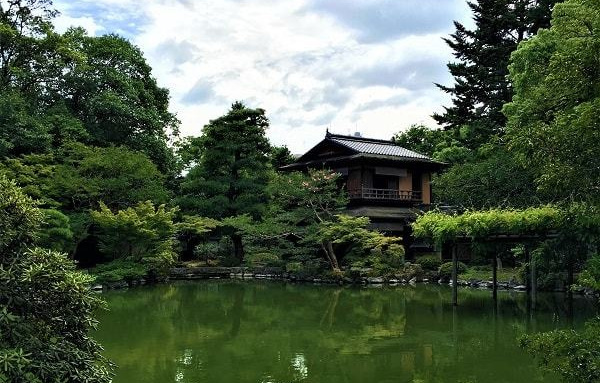 Kyoto had been capital of Japan and emperor's city since 794 to 1868. 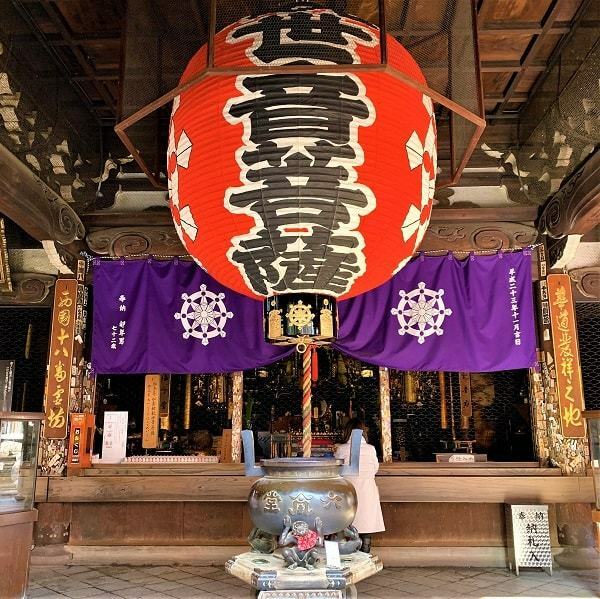 After the Emperor moved to Tokyo, Kyoto people have kept taking care of traditional culture, architecture ,spirit and lifestyle. 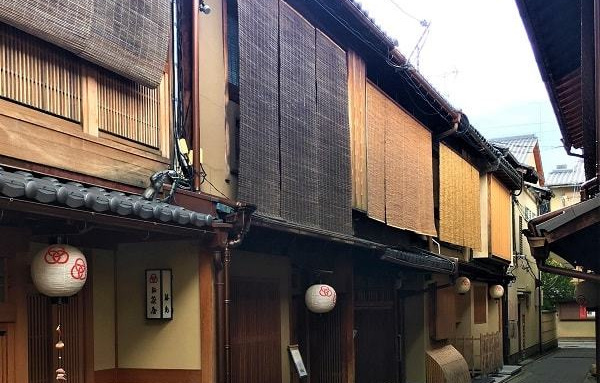 Therefore there are a lot of pieces of historical things in Kyoto that you can feel Japanese. 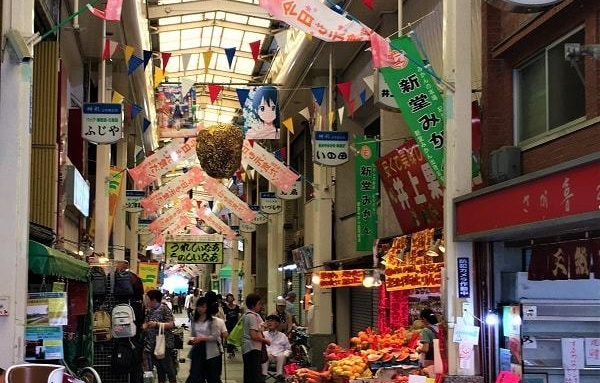 It is our mission for all our guest to get to know Japanese culture further through looking up a lot of side of Kyoto happily ,easily and "Hannari". "Hannari" is Kyoto dialect means not rush and being elegant. 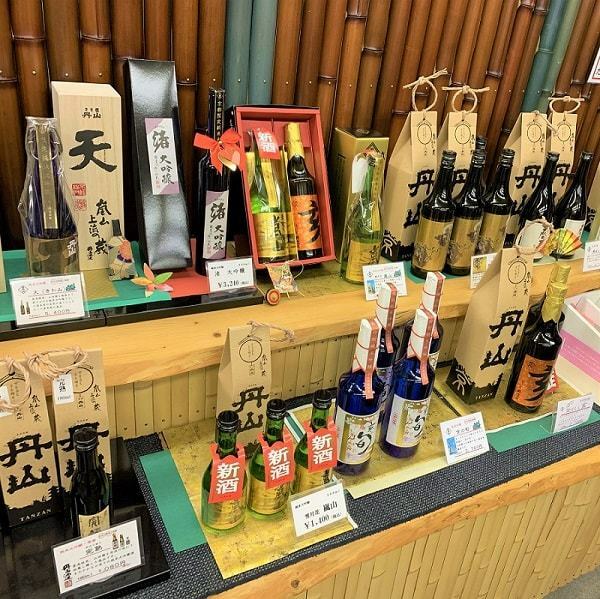 "Hannari" is one of the most important spirit of Kyoto people. 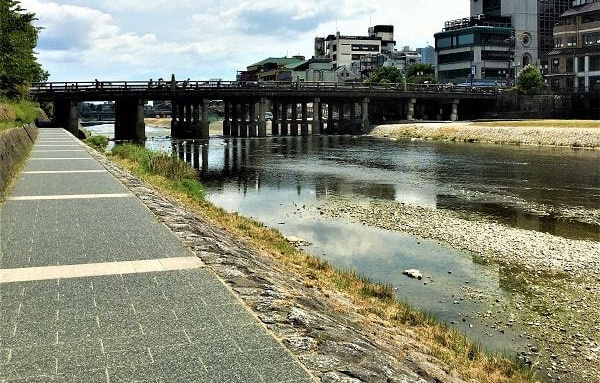 Kyoto city is suited for bike cycling. 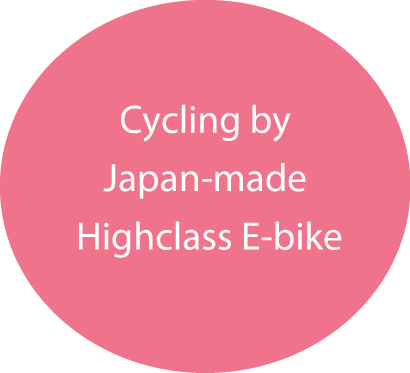 Furthermore, e-bike cycling is the best way to see Kyoto delightfully. 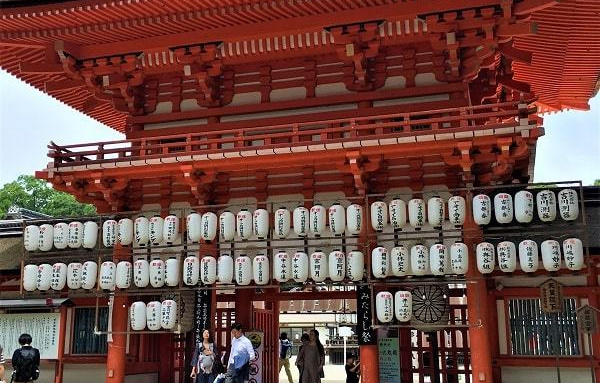 By Hannari Kyoto E-bike tour, you will find and experience a lot of interesting Japanese culture and peaceful nature sight without overworking. We provide you Hannari cycling time. E-bike is really easy to go everywhere! The first pedalling is really soft and you don't need to hustle even if you go up steep hills. The local tour guides are Kyoto native. 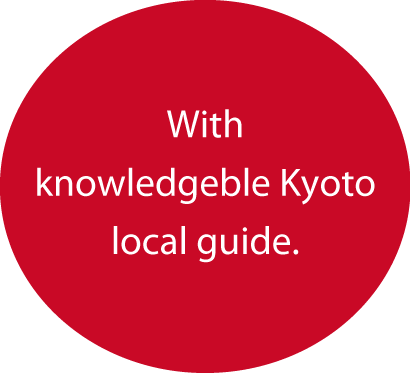 And they introduce you to local recommended spots and culture and history of Kyoto. Assembly time and start time of the tour. 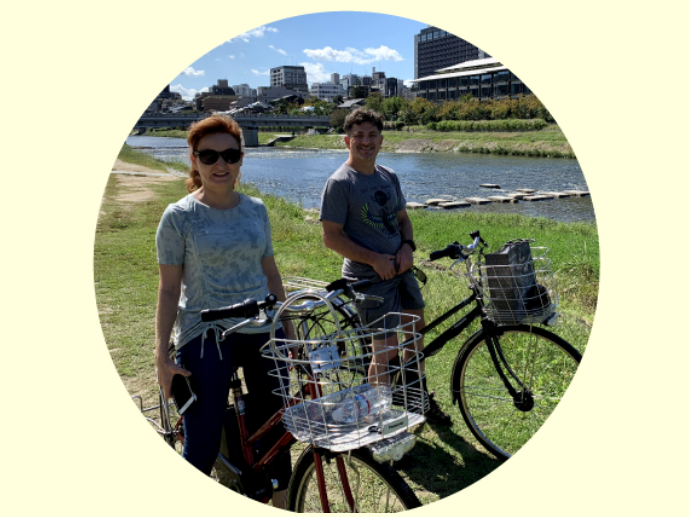 Cycling with Kyoto local guide. The guide recommends you the spot and the bike route for you. You can keep exploring Kyoto by e-bike by 7:00 p.m.
Book to the tour on the phone call or online booking form. On the tour day come to assembly point (Rent-a-bike shop Kyoto MIYABIYA) before the starting time of the tour. Please come in the assembly point (Rent-a-bike Kyoto MIYABIYA) by the starting time og the tour. The tour fee includes some insurance and some admission fee. × Accidental injury insurance for guests Property damege liability insurance. If you cancel or no-show on the tour day, you have to pay full amount as a cancellation fee. If you can not join our tour let us know the day before 18:00. Free cancellation or rescheduled in case of the rain. (1) Go to the north on Karasuma St. (next to the Kyoto Tower) from Kyoto Sta..
(2) Cross Karasuma St. at the ④th signal. (3) Turn to the left and go to the 50m north. 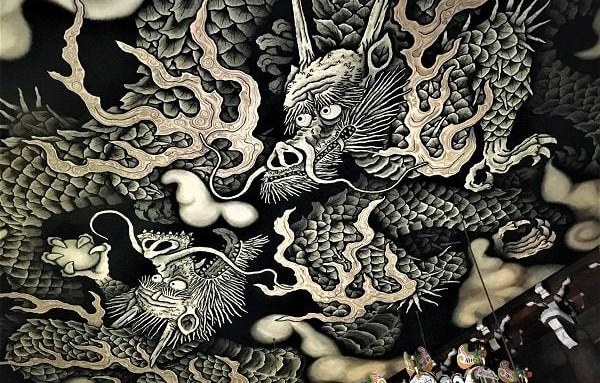 Copyright Hannari Kyoto. All Rights Reserved.